Seaside Summers is a series of stand-alone romances that may also be enjoyed as part of the larger Love in Bloom series. After months of long-distance communication, actress Parker Collins and artist Grayson Lacroux finally plan to reconnect in the seaside town of Wellfleet, Massachusetts. But Parker never shows, and weeks pass without a word, leaving Grayson to believe he's misinterpreted their budding relationship. Parker has been running on autopilot ever since she lost her friend, mentor, and the only family she's ever known, Bert Stein. Armed with junk food, tequila, and her big, lovable dog, she's prepared to hole up and mourn--and determined to mend a fence Bert had never been able to with his estranged and bitter brother. But Parker didn't count on the sinfully hot artist she's been fantasizing about for nearly a year walking in on her grief-induced drunken night. When Grayson stumbles across Parker, he has no idea what to make of the gorgeous blonde who blew him off despite the heat sizzling between them. But that doesn't stop him from feeling protective of the woman who's consumed his thoughts for months, and when he learns of Parker's plans to confront an angry old man, he refuses to leave her side. As Parker's past unfolds, they're led on an unexpected journey of discovery. Their connection deepens, and late-night fantasies become passionate realities, until good intentions spark painful secrets, threatening the love they've found. 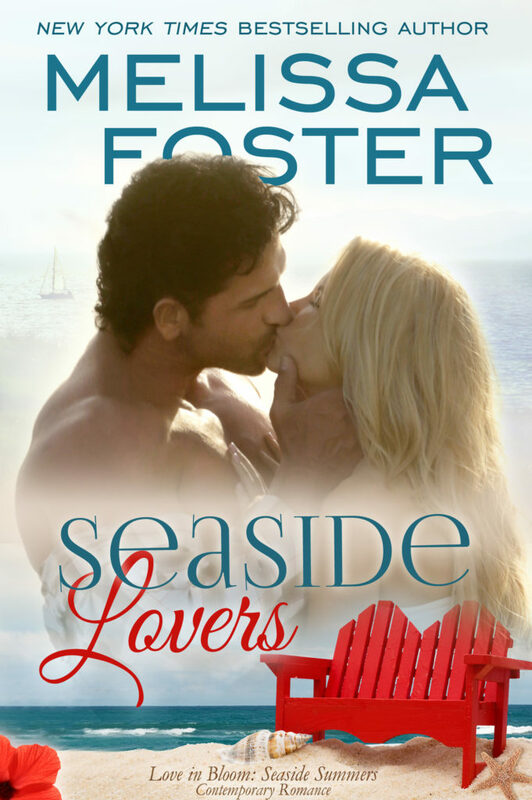 Seaside Summers is part of Melissa Foster's bestselling Love in Bloom series. 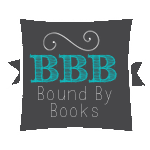 All Love in Bloom books may be enjoyed as stand-alone novels, or as part of the series. 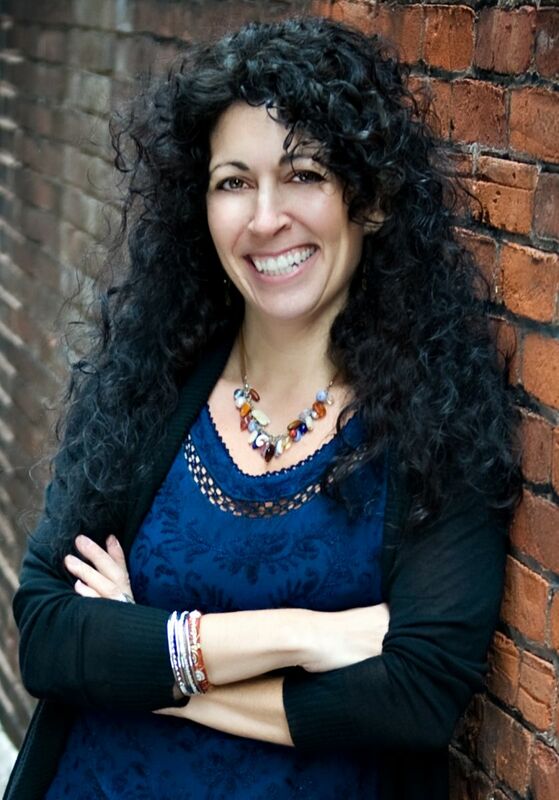 For a complete reading guide, family tree, checklists, and more, visit Melissa's website.